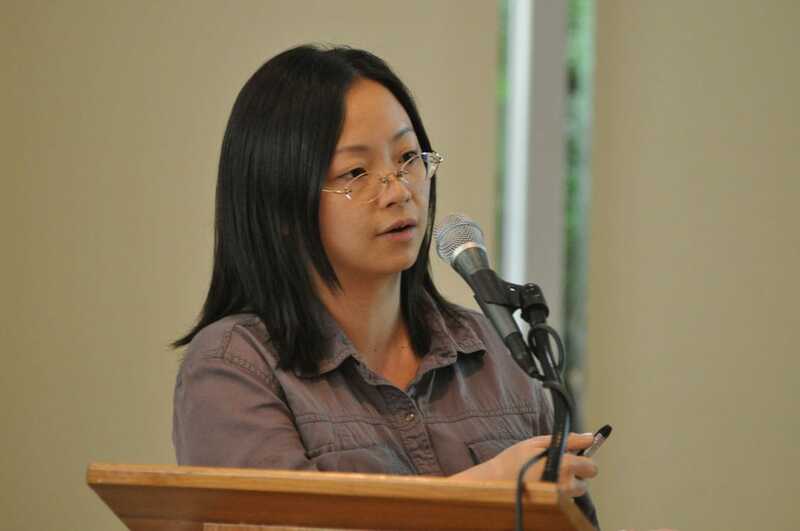 Ting Chen, PhD, a NYSCF – Druckenmiller Fellowship Alumna at The Rockefeller University, has published work in the April issue of Nature that sheds new light on the mechanisms that govern stem cell renewal and regeneration. By using RNA screening techniques on stem cells derived from human hair follicles, Dr. Chen and her team have identified TBX1, a transcription factor that plays an important role in regulating tissue regeneration by acting as a gatekeeper for cell proliferation. By identifying and observing the behavior of transcription factors like TBX1, scientists may gain valuable insight into cell regeneration in the hopes of developing ways to control cell behavior to treat diseases such as skin cancer. Read Dr. Chen’s paper at the Nature website.